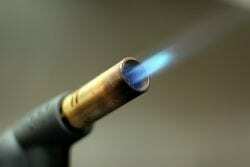 How to light a hookah – There are quite a few ways to light hookah coals. When it comes to using the hookah, a lot of people are asking “how to light hookah coals”. 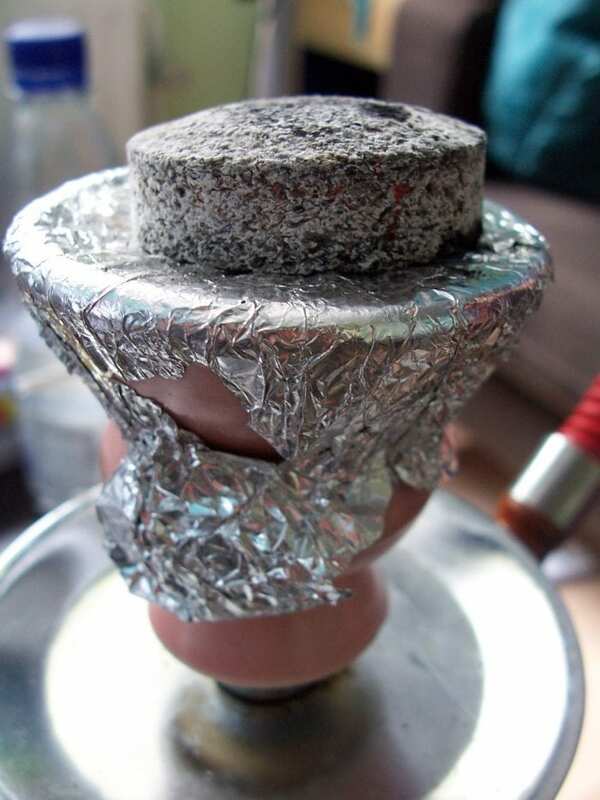 There are quite a few ways that someone can use to light hookah coals and we will help you learn all of them. 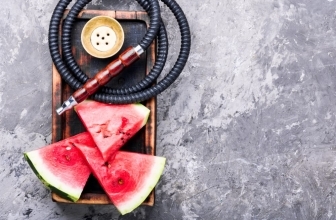 One short note is that we always recommend you to use the best natural hookah coals that will let the flavor of your shisha reach its top levels! For this purpose of this article, we are going to examine all of the ways and see their benefits and drawbacks. Let’s get started! 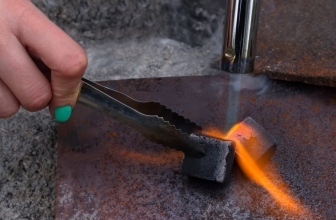 Using this type of coals is often the best choice for people that prefer the ease and the convenience of instantly lighting their coals with a lighter. Instant light hookah coals are optimal for traveling and for those who do not have access to a blowtorch or a hookah coal electric stove. 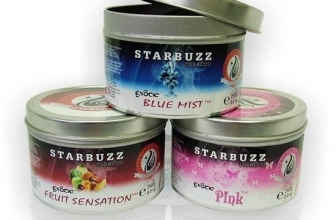 The lit time is usually shorter than different kind of hookah coals. 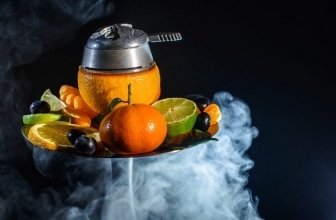 Although many disagree with using a blow torch to light natural hookah coals, there are a lot of people out there that use blowtorches as their primary heating source. The issue with using the blowtorch to light hookah coals is that the coals get to a higher temperature than what intended to handle. However, eventually, the coals cool down to self-sustaining temperature. A trick here is to use the blow torch to light a small part of the coal, maybe one side or a corner and then use the hairdryer to blow them until the coals are fully lit. You need to be extremely careful to not overburn the coals. 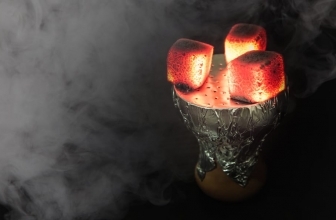 Hookah coal burners or hookah coal electric stoves are definitely one of the best ways to light up your coals! Every serious hookah smoker should own one coal burner! 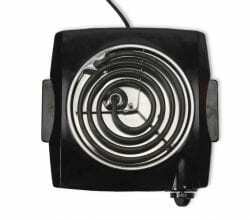 In order to get the maximum performance of your natural hookah coals, using a hookah coal burner is a must. This process usually takes 5-6 minutes but it provides the best smoking experience! It costs $20-50 to buy a reliable hookah coal burner! 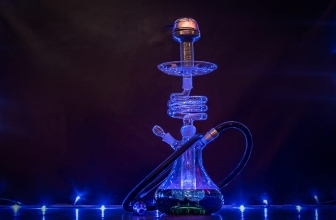 If you are taking hookah smoking seriously, we suggest that you get yourself a hookah coal burner since it is the best way to light hookah coals. The price is a bit high for a machine that lights coals but you are going to love it more and more each time you use it! Make sure to buy one from a reputable company since electricity and heat is not something that is worth messing around to save a few bucks!